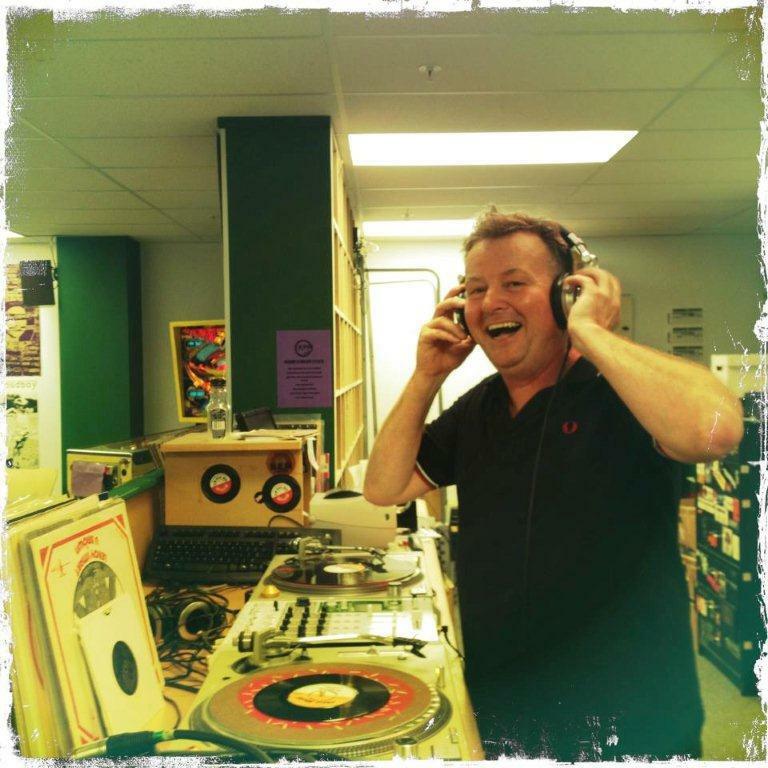 An interview with DJ Danny Lemon, who tells the story of Welly’s longest running sound system, the Roots Foundation, what we’ll be hearing for the 21st birthday bash and how his lifelong passion for Roots/ Reggae music has actually changed his life and could change all of ours. Thanks to Trish from RPM for the photo. This entry was posted in Arts & Culture, Icons and tagged Activist, Bars, D.J., Music, Music scene history, Politics by lauriestarfish. Bookmark the permalink.